Football is the most celebrated and the most prominent sports across the world. 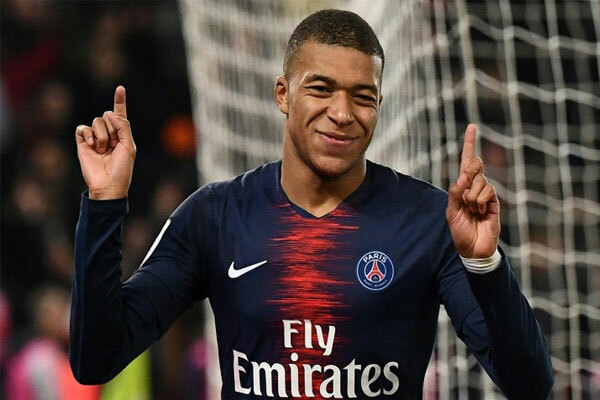 Accordingly, star performing footballers are the most followed sportsperson, they are quite affluent not only in fan following base but also in monetary term by endorsing a lot many global brands. Amidst such huge fan community, a new digital fan club, Otro Football App launched on Monday that will enable football fans to have an insight into the lives of their favourite footballers. 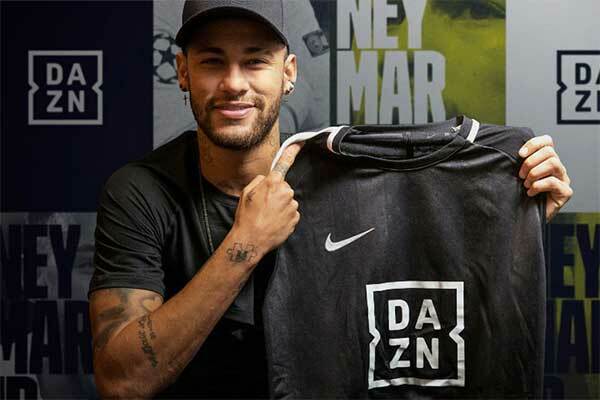 Star football players including Barcelona’s Lionel Messi, Paris Saint-Germain’s Neymar Jr and David Beckham are some of the names who signed up to this new digital service designed to bring players’ individual stories closer to fans. At present, a toll of sixteen players has signed up to offer exclusive behind the scenes content for the service. The Otro app which was launched on Monday received a sum of around $50 million from 23 Capital sports and entertainment funding lender. The app is free to download, but contains a premium subscription tier. “Football is the most loved game on the planet, but fans want a deeper connection with their heroes. We wanted to create a platform where they could tell their stories for the fans”, said Otro chief executive, Jeremy Dale. “Otro is Spanish for other and the idea is that this will be their other club,” Dale added. Fans can get online games, quizzes and video content sourced exclusively from six top ranking European football cities: LONDON, Barcelona, Manchester, Paris and Munich. In some of the video available now on the app, one can find films as the Tottenham and England playmaker Dele Alli combining football and Surfing. While talking to the media, The CEO and Founder of 23 Capital, Jason Traub, said: “23 Capital’s funding and specialist sector knowledge of the sports, music and entertainment industries has been central in helping create and build OTRO. “With an estimated 3.5 billion fans across the world, football is a major driver of online content. 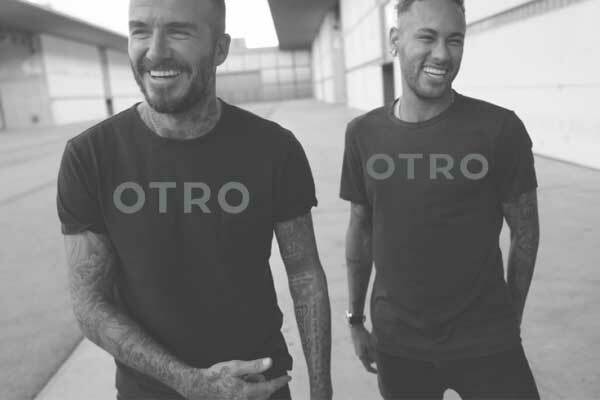 “OTRO is a digital fan club that brings high quality, curated content from many of the world’s leading footballers into a single digital offering for fans.